Entering the awards for the first time, Kantar Worldpanel is delighted to announce it has achieved 99th place in The Sunday Times 100 Best Companies to Work For and ‘1 Star Best Companies Accreditation’. The Best Companies annual survey is the largest of its kind with over 275,000 employees across diverse industries participating in 2011. Competition was fierce with 1,165 organisations applying to achieve ‘Star Status’ accreditation and 818 being successful. In total only 498 organisations were awarded ‘Star Status’. Alongside Kantar Worldpanel UK big guns Boots, Lloyds TSB, Virgin Money and McDonald’s were among the many companies listed. What makes the award particularly special is that the ranking is based purely on the confidential surveys completed by the employees, with the result clearly displaying Kantar Worldpanel’s continued commitment to providing the very best working environment within the UK. Minister for Employment Ed Davey commended all for responding with clarity to employees in the current climate. 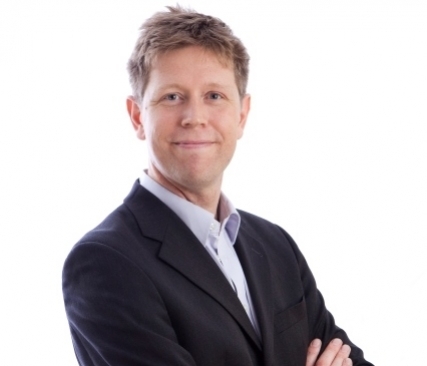 Kantar Worldpanel is the world leader in consumer knowledge and insights, based on continuous consumer panels, and offer market monitoring, advanced analytics and tailored market research solutions to a vast range of retailers, brands and industry. The UK operation is its largest with over 500 employees. 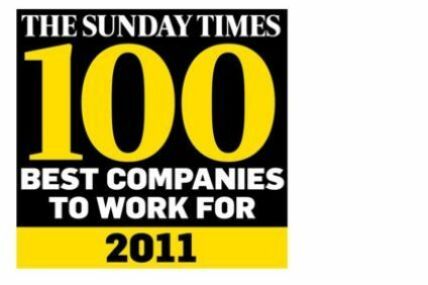 The full list of companies in The Sunday Times 100 Best Companies to Work For will be published on Sunday 6th March.